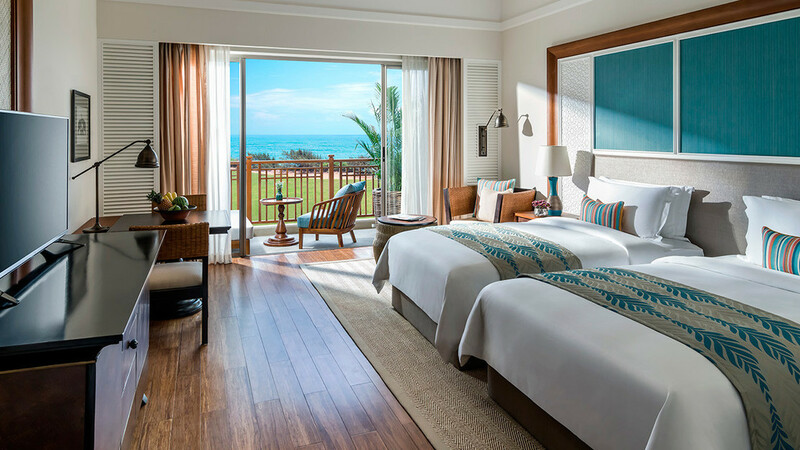 Get ready to make memories that will last a lifetime during an enchanting holiday at the phenomenal 5-star Shangri-La Hambantota Golf Resort and Spa. 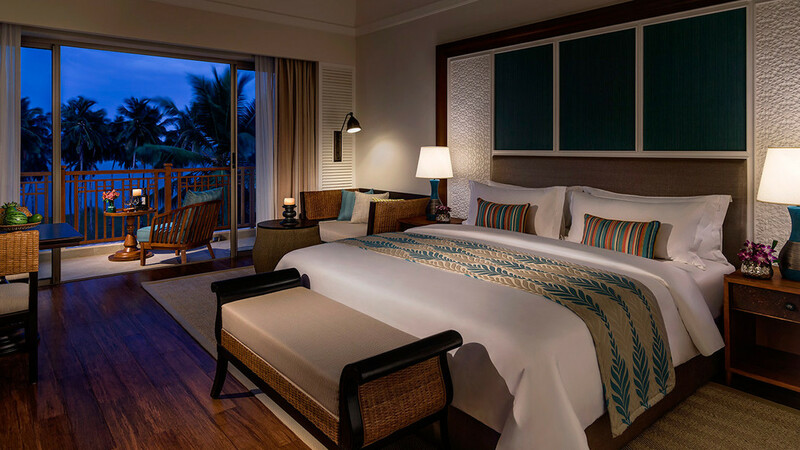 Surrounded by spectacular natural scenery and close to a number of Sri Lanka’s national parks, the complex is home to a superb 18-hole golf course, expansive spa and inviting lagoon pool. 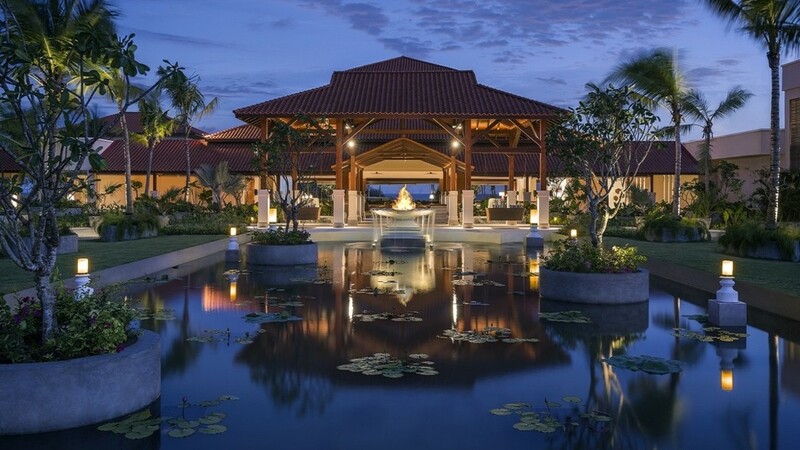 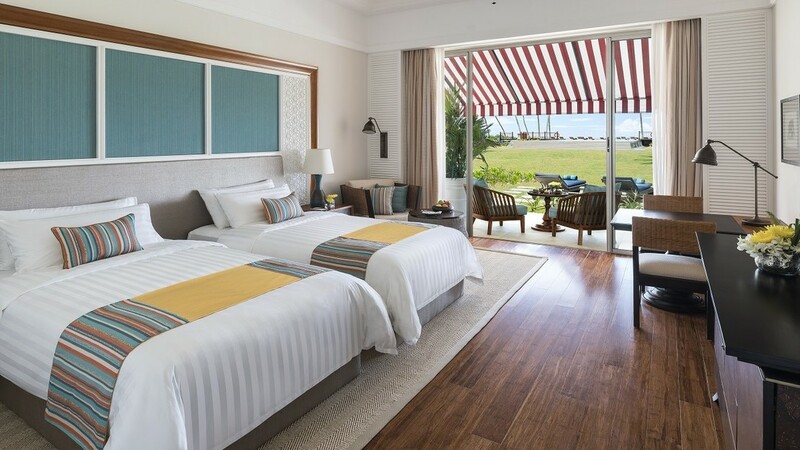 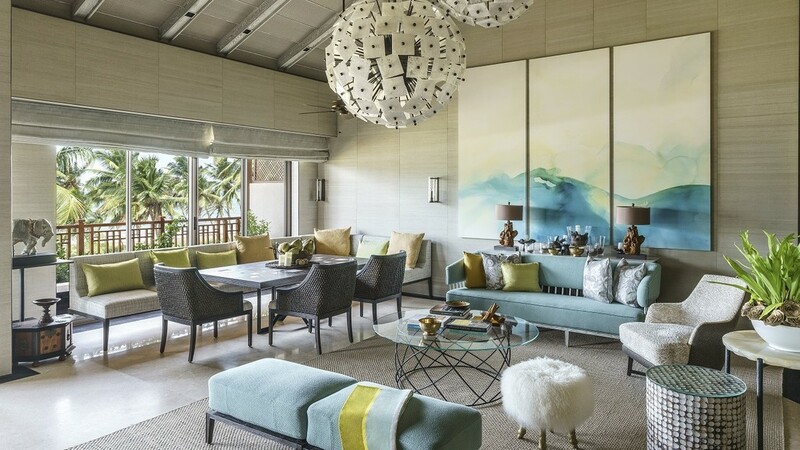 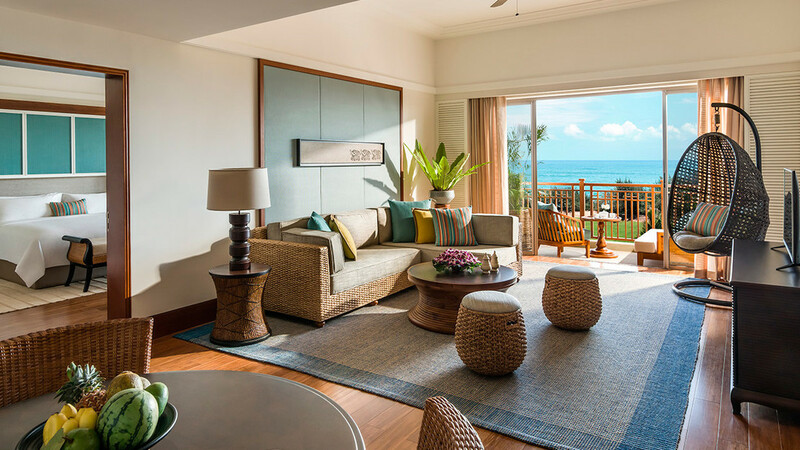 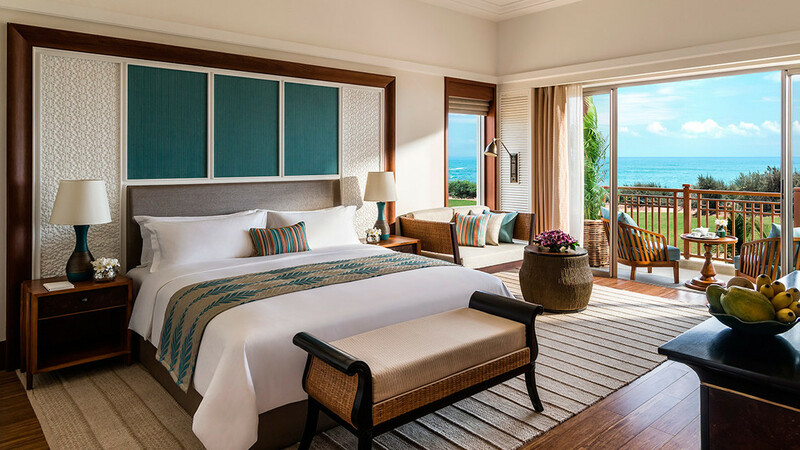 With stylish, modern rooms, vibrant dining destinations and a superb all-inclusive package to enjoy, the Shangri-La Hambantota Golf Resort and Spa is the perfect choice for a luxurious tropical escape on the mesmerising island of Sri Lanka.